The Dutch government has commissioned a research survey to find out what British people in the Netherlands think of Brexit, and to improve how the Dutch government informs them of developments. The Brexit taskforce of the Dutch government’s Ministry of Foreign Affairs have commissioned Kantar Research to survey as many British people as possible on their views and experiences thus far with Brexit. The responses will be used to tailor the Dutch government’s approach to British citizens in the Netherlands, whether in the case of a deal or no deal. The survey is part of a wider group of initiatives by the British and Dutch governments, aiming to inform British citizens of their various options, both before and after Brexit. Earlier this month, the British Embassy in the Hague organised an information evening for British people in the North. 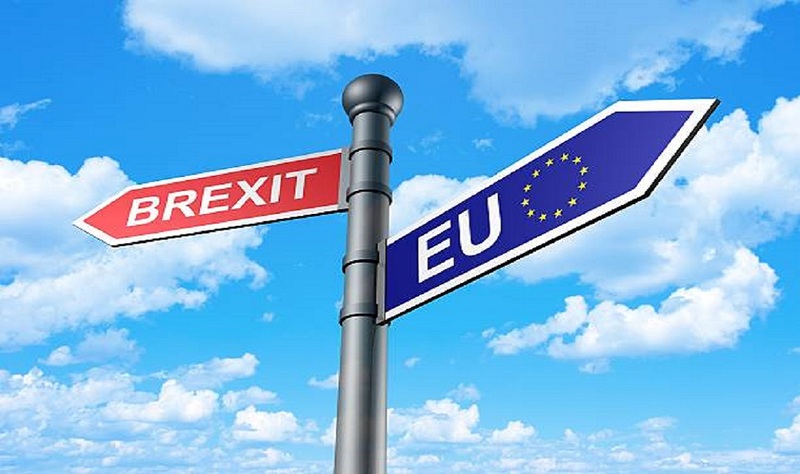 As ever, for the most up-to-date information about citizenship and living arrangements for British people in the Netherlands, the IND (Immigration and Naturalisation Department) has regularly-updated Brexit pages. If you are interested in taking the survey, just follow this link. The survey takes around 10 minutes to complete, and whilst individual responses will be taken into account in the first part of the survey, the information in the second (regarding age, location in the Netherlands, and so on) will be aggregated and only used in terms of overall data. A ‘withdrawal agreement’ was signed last week by the European Union and British governments. Leaving aside internal British government machinations, this should provide the framework for British citizens’ rights in the European Union after Brexit. The full text of the agreement (585 pages) is available here, whilst various media outlets have provided shorter-length explanations. For information about how to become a permanent resident in the Netherlands, or for information about the naturalisation process, and gaining Dutch citizenship, please see the IWCN website. Curious to hear more about what the impact of Brexit will be on the United Kingdom and the Netherlands? In the next episode of our new podcast, Econ 050, we’ll be speaking with professor Bart Los about which industries and regions are set to be hit the hardest by Brexit. The Brexit episode will be coming out this Friday, so stay tuned!